Sean Foley and Phil Porter’s adaptation of Molière’s classic comedy, The Miser, starring a cast of the country’s top comic actors, comes to London’s Garrick Theatre this March following two out of town dates in Bath and Richmond. 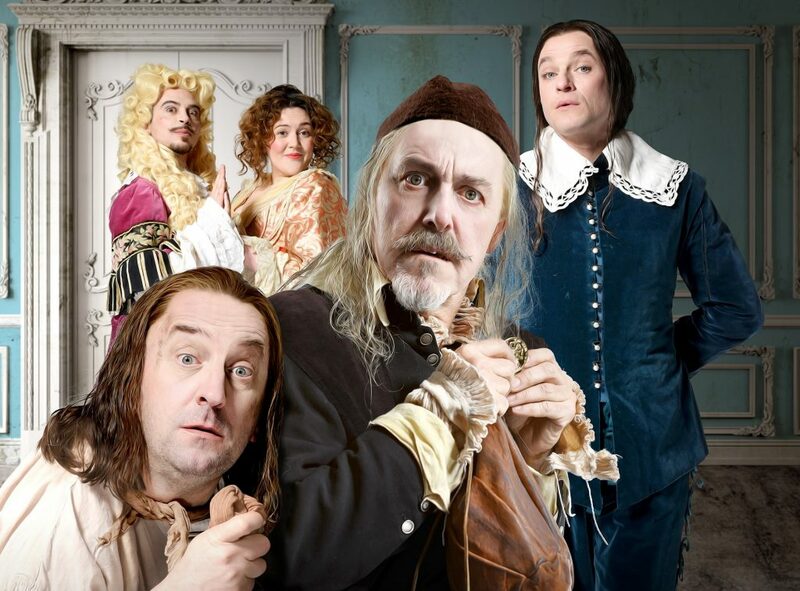 Griff Rhys Jones, who returns to the West End stage after a five year absence, plays Harpagon, the eponymous miser of the title, alongside Mathew Horne, and Lee Mack, who is making his West End debut. The production appears at Bath Theatre Royal (Feb 8-18) and Richmond Theatre (Feb 21-25), prior to opening at the Garrick, for previews, on March 1 ahead of opening night on March 13. The West End cast also includes Saikat Ahamed, Ryan Gage, Simon Holmes, Andi Osho, Michael Webber, Ellie White and Katy Wix. 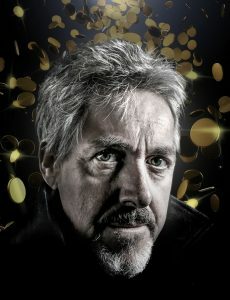 Fanatical about protecting his wealth, the paranoid Harpagon (Griff Rhys Jones) suspects all of trying to flinch his fortune. He intends to go to any length to protect it. A matchmaker, motivated only by money, he sets his sights on wealthy spouses for his children, so his riches are safe from their grubby hands. As true feelings and identities are revealed will Harpagon allow his children to follow their heart, or will his love of gold prove all-consuming? Passion and purse strings go head to head in this rip roaring comedy, written by France’s greatest dramatist. Griff Rhys Jones is a two-time Olivier award-winning actor, writer, presenter and comedian. On stage, he has appeared as Fagin in Cameron Mackintosh’s Oliver! (West End), the title role in Charley’s Aunt (West End) and in Feydeau’s An Absolute Turkey (The Globe). Best known for television and stand-up work, Lee Mack is widely recognised as one of the country’s favourite comedians and has won multiple awards. 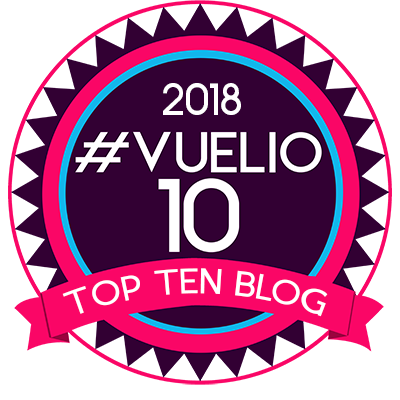 He is the writer and star of hit BBC One comedy, Not Going Out, which has run for seven series and holds the accolade of being the BBC’s longest running sitcom. He is a team captain on popular BBC panel show Would I Lie to You, the host of Duck Quacks Don’t Echo on Sky One and a regular guest on panel shows, including Have I Got News for You, Nevermind the Buzzcocks and 8 out of 10 Cats Does Countdown. Lee has also toured the country with multiple sell-out stand up shows. Mathew Horne has worked extensively in television where his credits include Are You Being Served?, Agatha Raisin, Worried About the Boy, Nan, Bad Education, Gavin & Stacey, Teachers and The Catherine Tate Show. His stage work includes Pride (Trafalgar Studios/ tour), Charley’s Aunt (Menier Chocolate Factory/ Theatre Royal Bath) and Entertaining Mr.Sloane /Trafalgar Studios). The Miser will run at the Garrick until June 10.